more rain for us today, but not much forecast as we head toward a generally drier period of the year. Just had a quick shower here. Might be a little more with it. Ended up getting 7.5mm yesterday and today hasn’t got over 6 degrees yet. Here is one of my attempts to keep the crested pigeons off my seedlings. I simply cannot get seeds to work without taking drastic actions. I set rat traps for blackbirds which dig things up. The pigeons peck at things which includes getting tasty greens lik young radish or native daisy seedlings seemingly preferrable to grasses. what country code starts with 31? 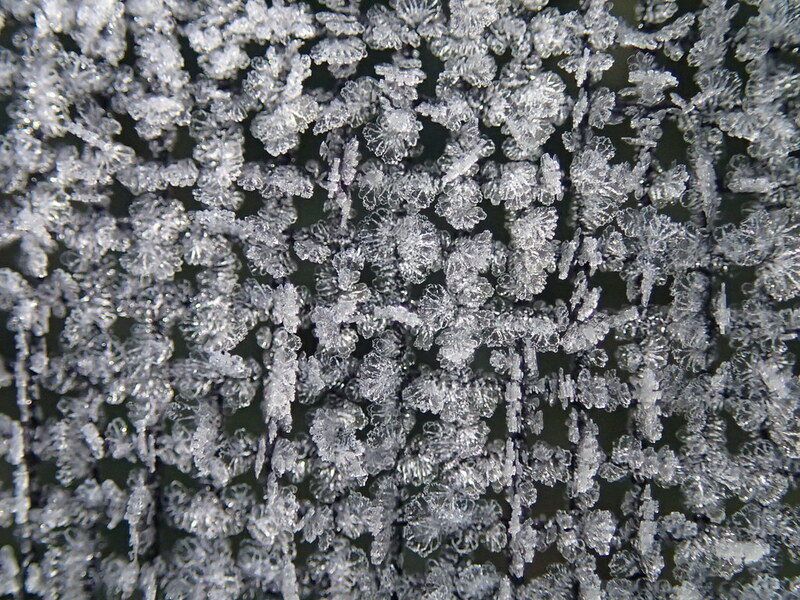 Scared of a bit of frost? This is a bit of gauze screen I laid down to keep the crested pigeons from eating my radish sedlings. 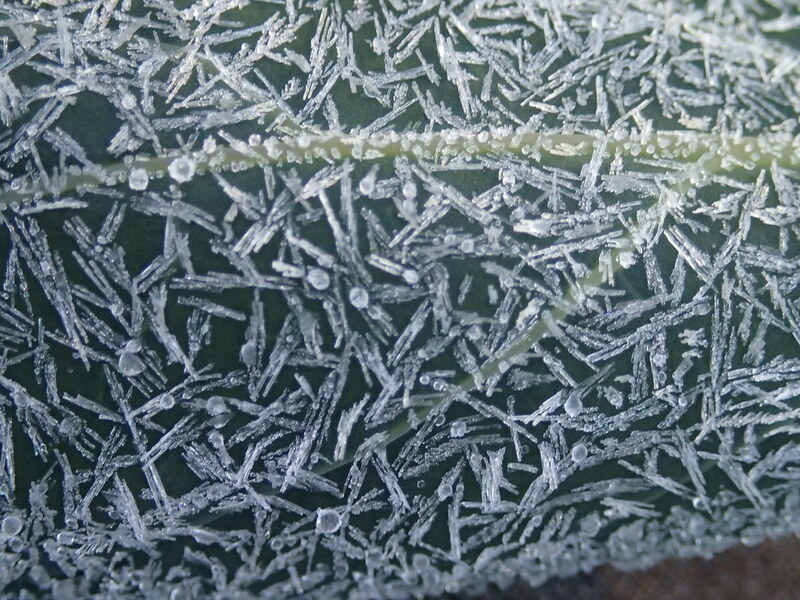 This is a study of frost on a Brussels Sprout leaf. The first flower has opened. This was done in an attempt to revamp the bare space the sewage line installers left me with. The crested pigeons initially threatened the whole project but the mesh solution at least gave me enough survivors. The remaining bits of mesh are protecting baby Sturts peas from the same fate. Mind, the pigeons love the place despite my verbal threats to put them in the pot.